The right to food is being violated in Canada. 1.7 million Canadian households , including over a million children, experience food insecurity. Rural, remote and indigenous communities are particularly affected; single mothers and their children suffer disproportionately. Food insecurity is a direct result of low wages, insufficient income assistance rates, and other barriers to the purchase of adequate, nutritious foods. Its impacts include poor development in children, lost educational opportunities, extreme stress and other psychological harms. 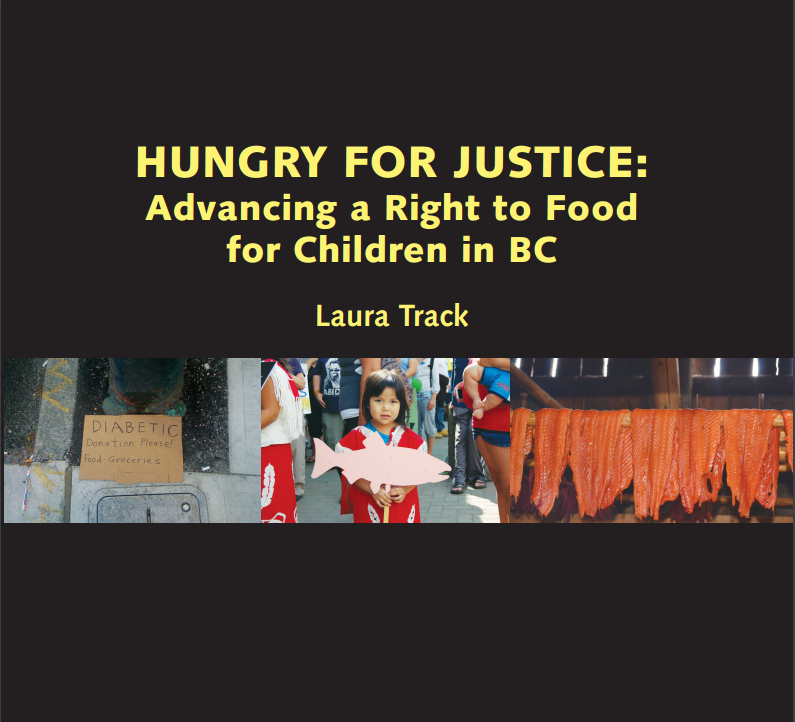 The BCCLA embarked on our Right to Food project in 2014 to assess what food insecurity looks like for families in BC, and to consider whether a case can be made for a constitutional right to food protected by the Canadian Charter of Rights and Freedoms. We travelled around the province, hearing stories about people’s experiences of food insecurity and the challenges they face in putting adequate, nutritious food on their families’ tables. We also explored the ways in which low income individuals and communities have used the law to advance their rights in court. Looking at the successes and failures that people experiencing homelessness, extreme poverty and other violations of what are called “economic and social rights” have had in the courts, we’ve drawn lessons from these cases to inform our analysis of how Canadian law can and should protect the right to food.